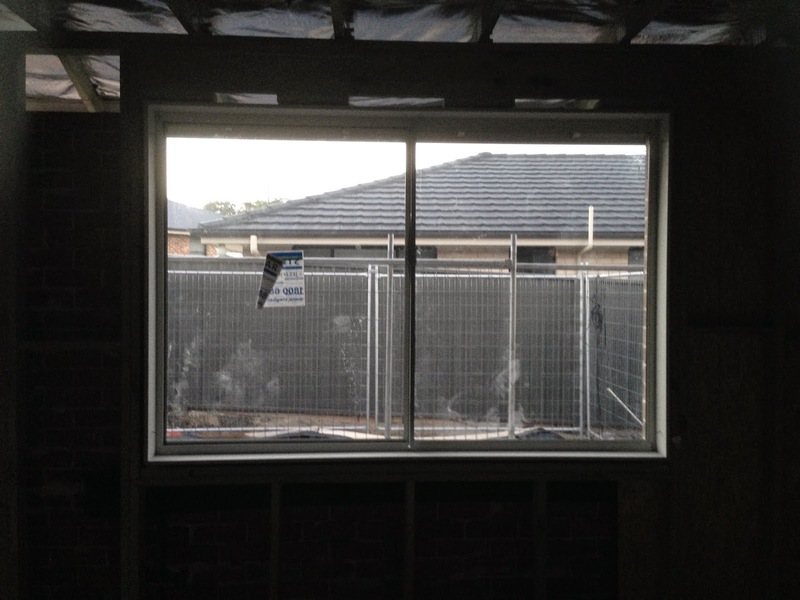 14/04/14 - Today we had some new replacement windows delivered. 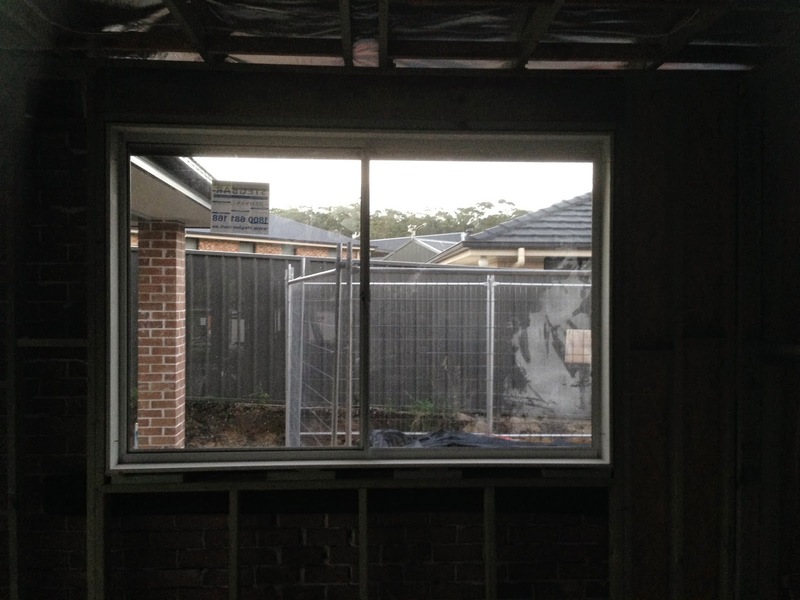 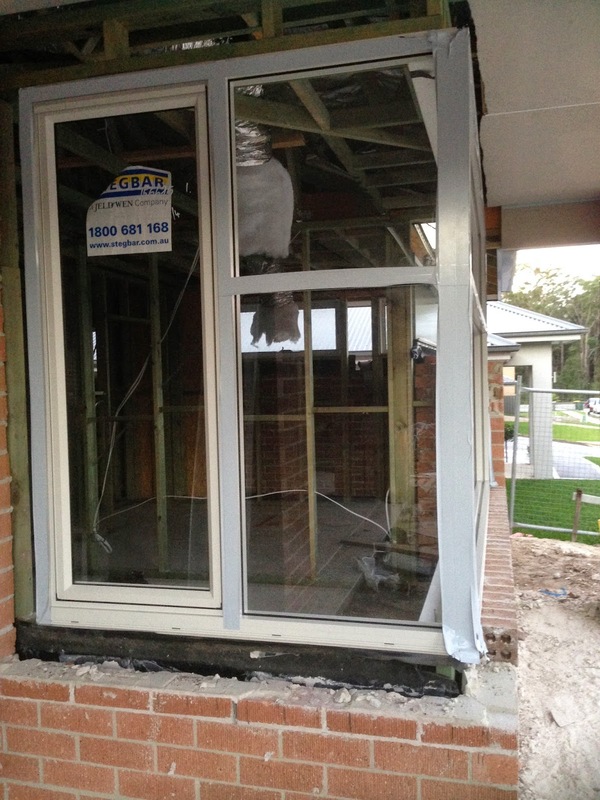 The front left hand corner window needed to be replaced as it wasnt compliant with our Bal rating. 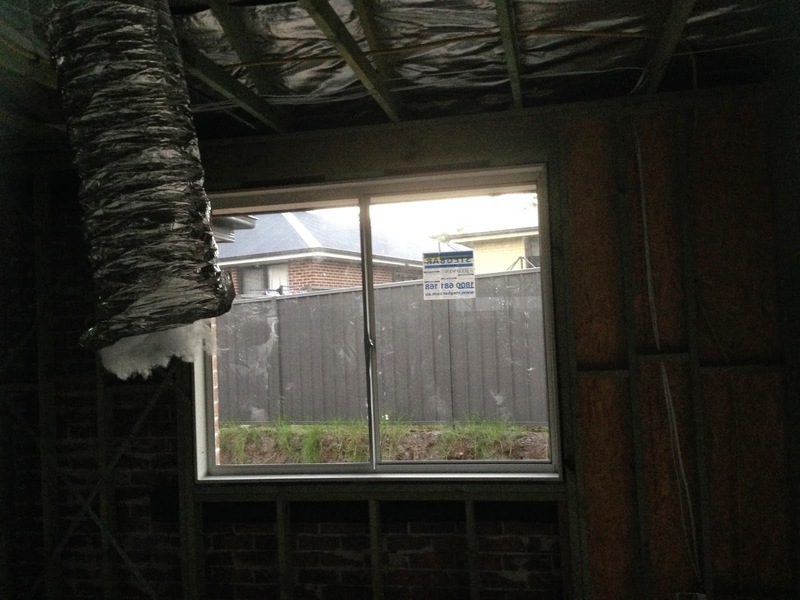 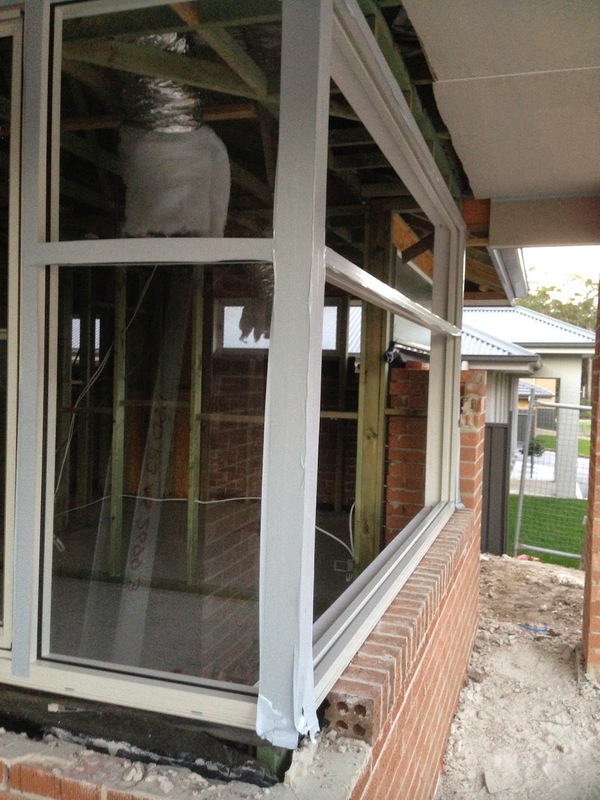 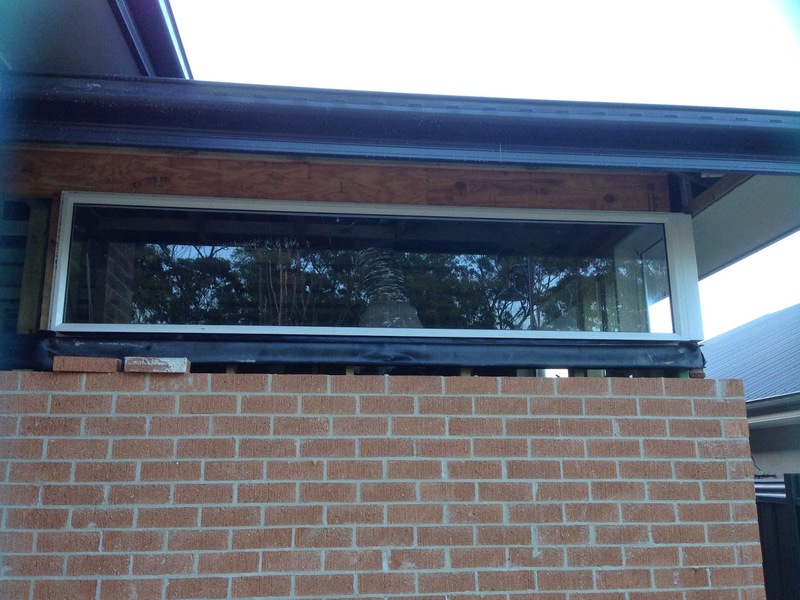 And it looks as though new replacement windows for the loungeroom, dining and rumpus as well. 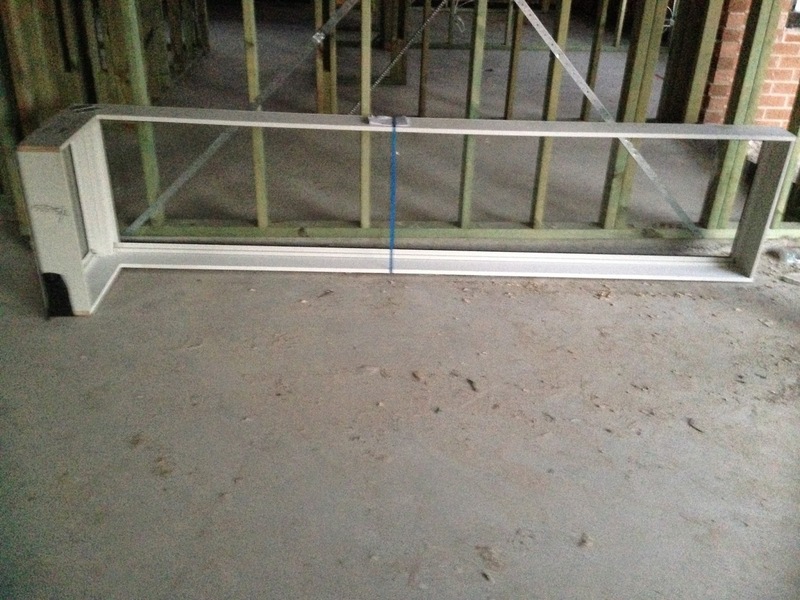 Not sure why they are getting replaced, whether it's because they arent compliant as well, or whether its because they arent the right size.